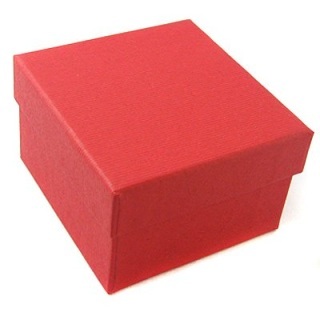 If you're thinking of sending a Spanish Christmas gift to someone special, your best friend, or your mum or dad, maybe to your granny, or your girlfriend, no matter where he lives, even if he's in Spain, you may choose a beautiful box for your gift. 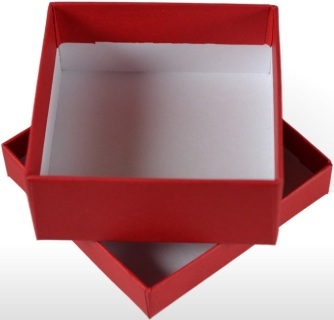 Select one of these wonderful boxes, then choose the products from our store that you like, and the result will be a beautiful and surprising Spanish gift. Made of compact cardboard and then lined paper. The closure is made with a round top and transport, handle type, is made with a satin ribbon. 30 cm diameter. 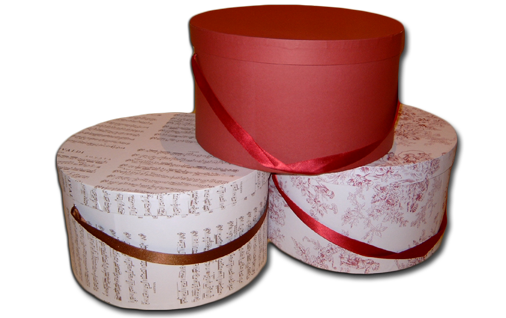 Available in Red, Toile de jouy or Music notes. Made of compact cardboard and then lined paper. 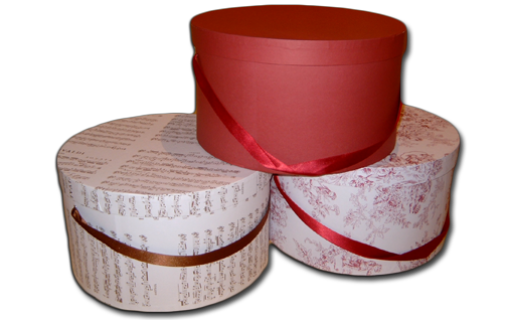 The closure is made with a round top and transport, handle type, is made with a satin ribbon. 40 cm diameter. Made of compact cardboard and then lined paper. The closure is made with a round top and transport, handle type, is made with a satin ribbon. 50 cm diameter. Adequate for small products as soaps, scented candles, bath salts, vaselines, creams, beauty, foies, salts, or small tins of chocolate. Dimensions: 15 x 15 x 15 cm. Adequate for small products as perfumes, beauty, preserves, cheese, candied fruit or chocolates. Dimensions: 20 x 20 x 20 cm. 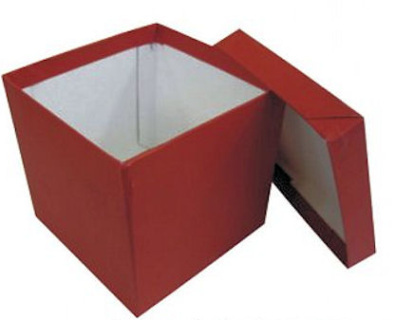 Adequate for bottles of wine, olive oil, vinegars, turrones, charcuterie or perfume sets. Dimensions: 35 x 35 x 35 cm.